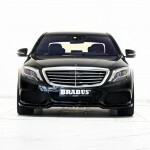 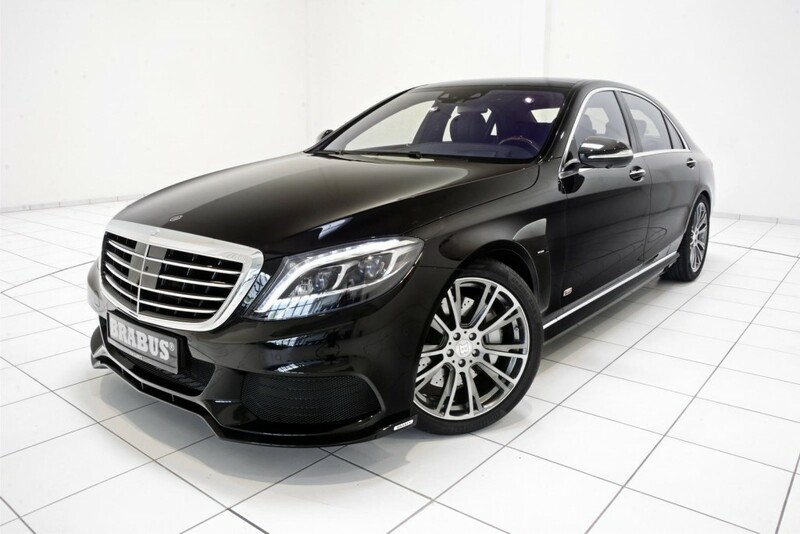 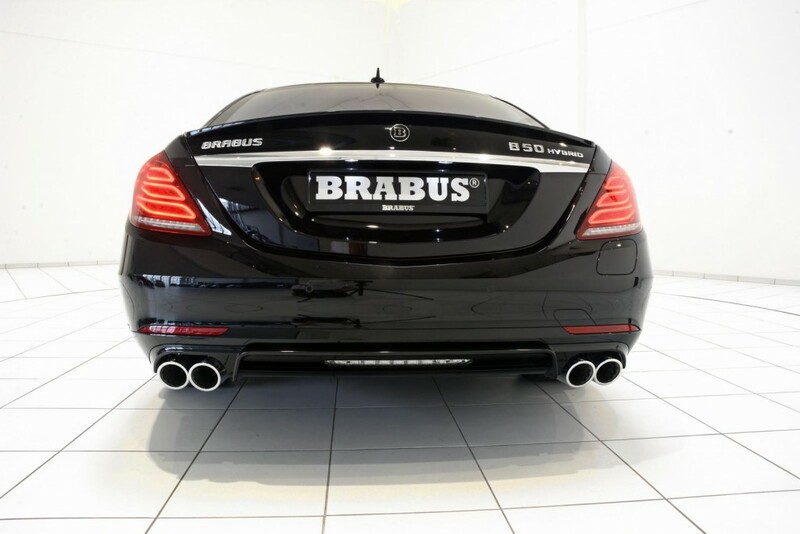 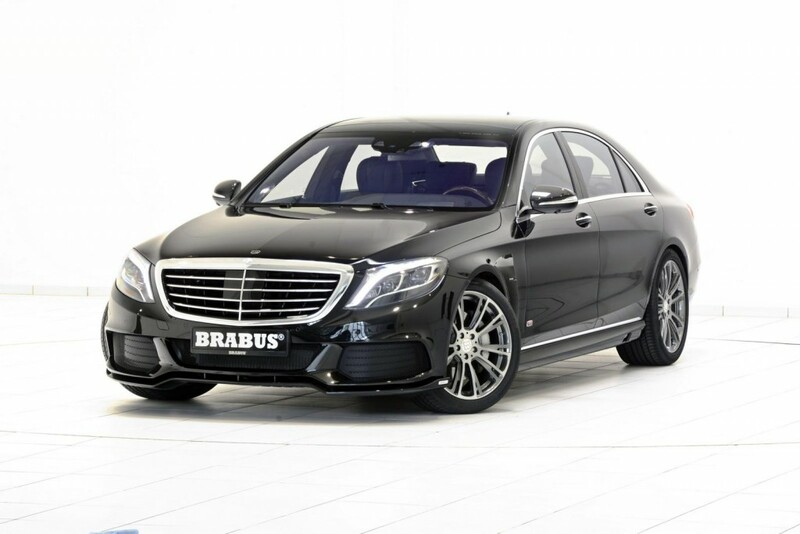 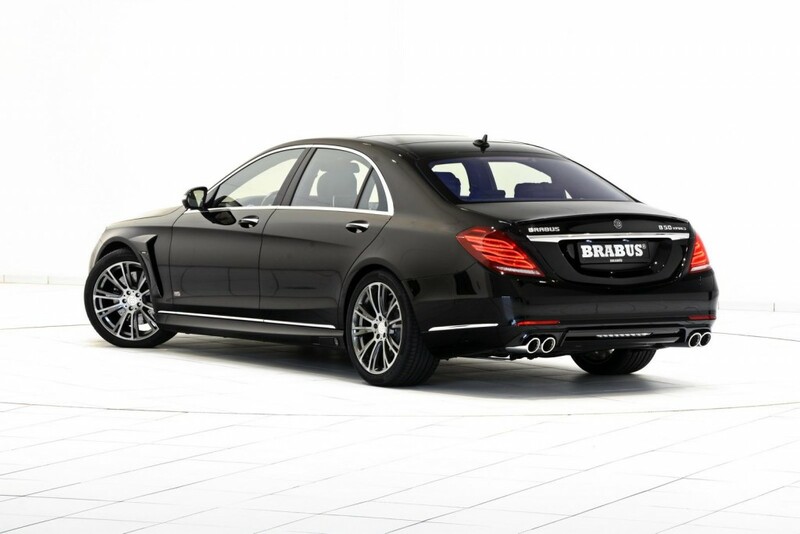 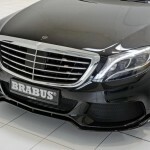 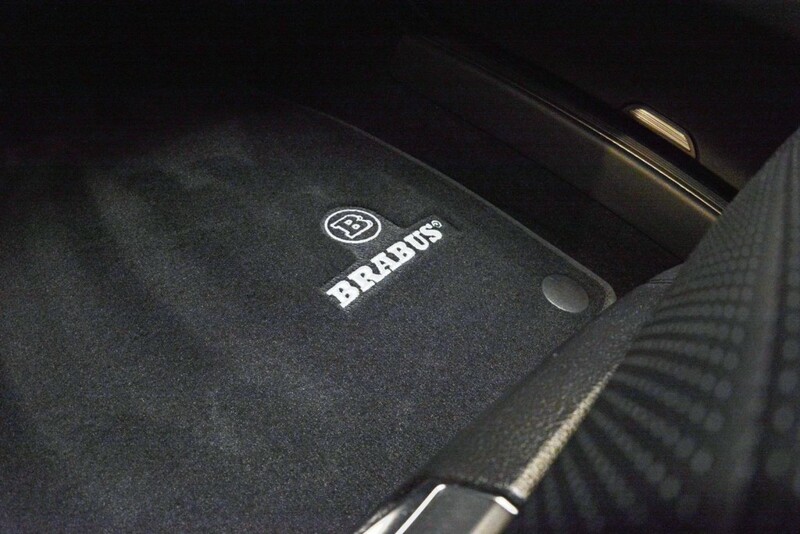 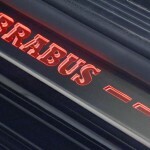 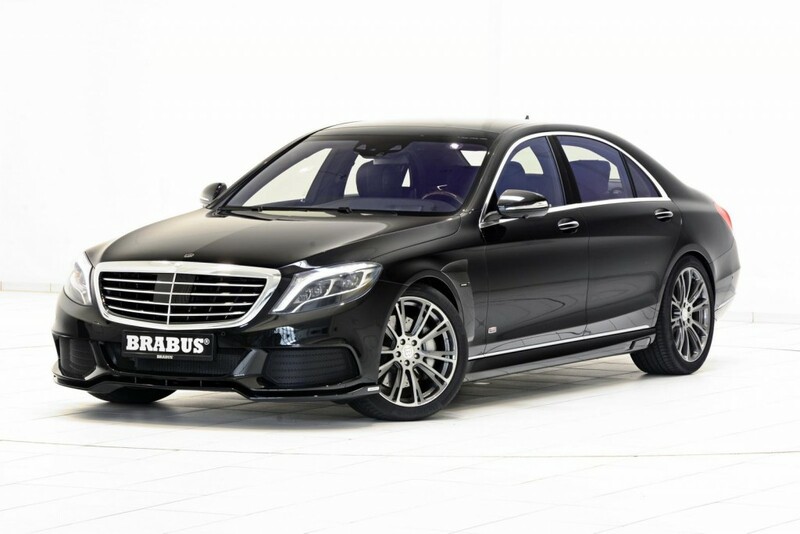 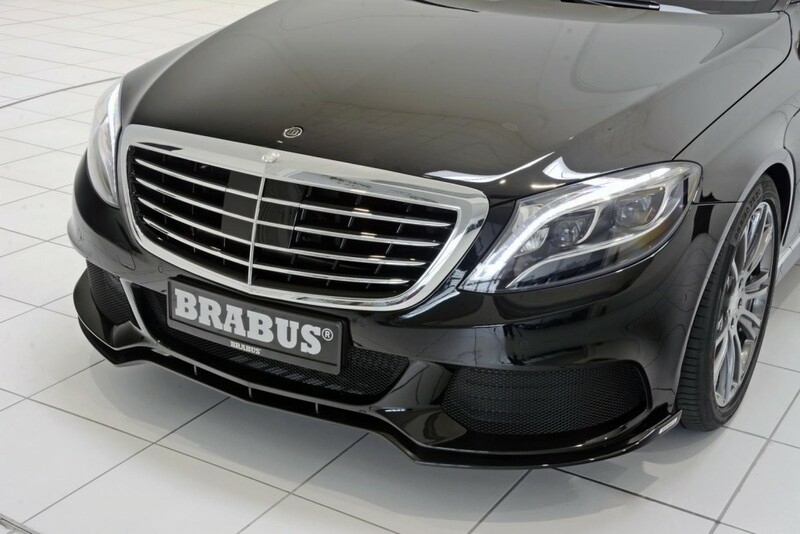 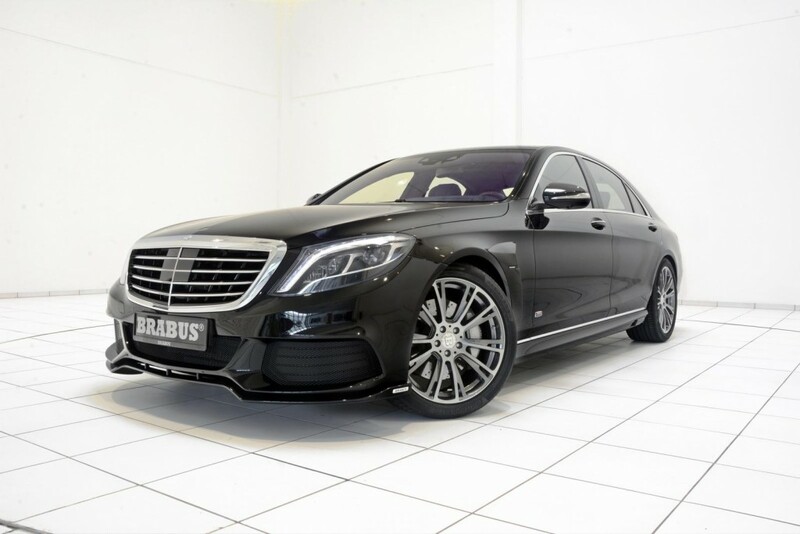 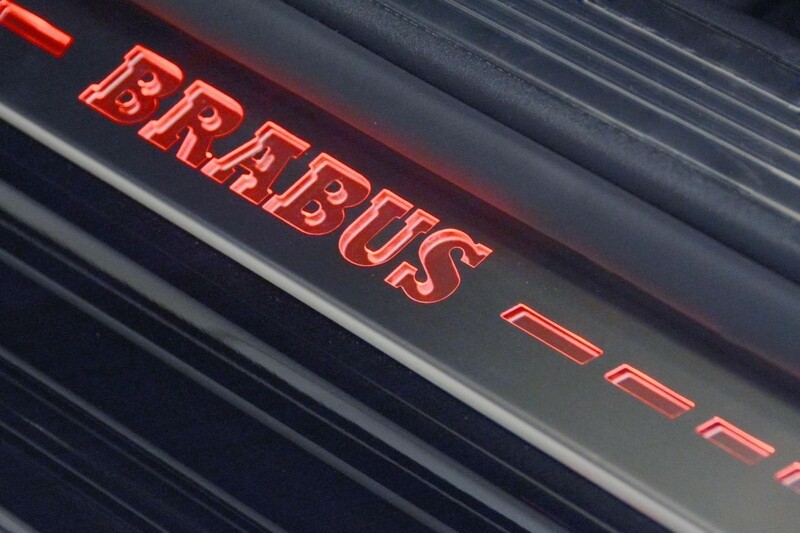 The Mercede-Benz and Brabus joint venture has been always successful, especially when the Brabus tuner division had this urge of customizing different models from BMW. 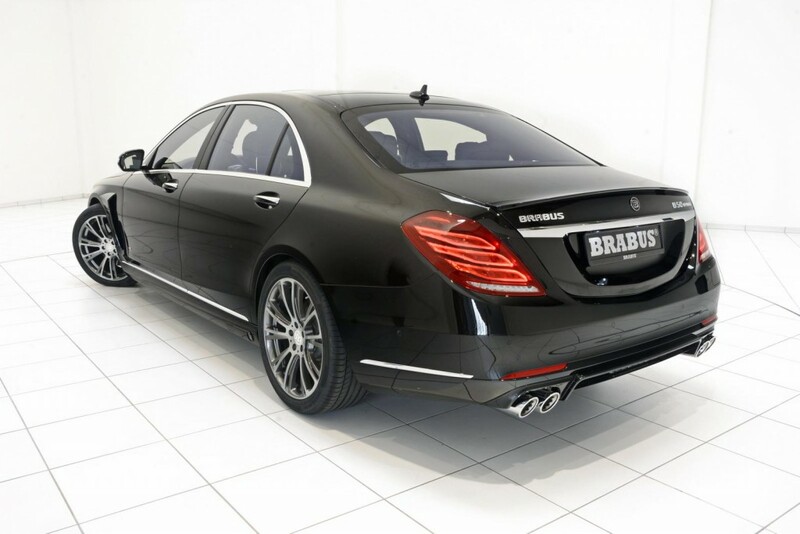 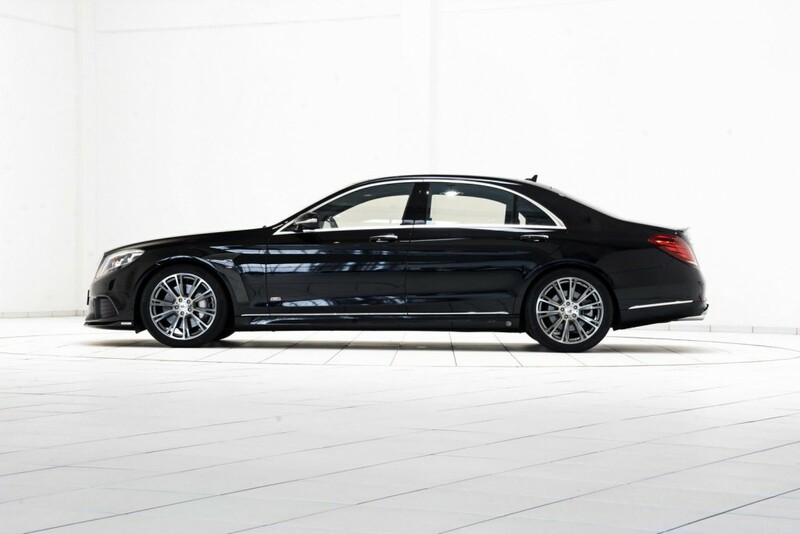 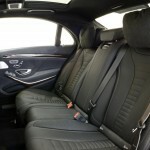 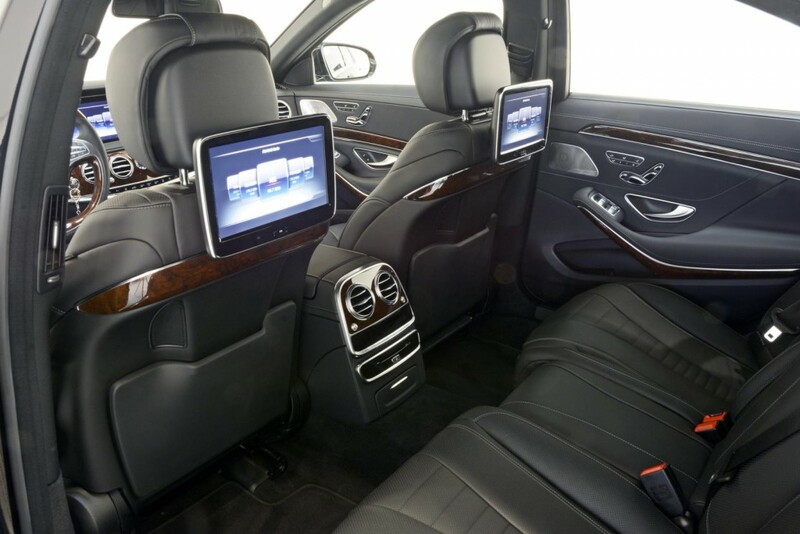 It is also the case of the Mercedes-Benz S500 plug-in hybrid, which has been transformed in what they called the Brabus PowerXtra B50 Hybrid. 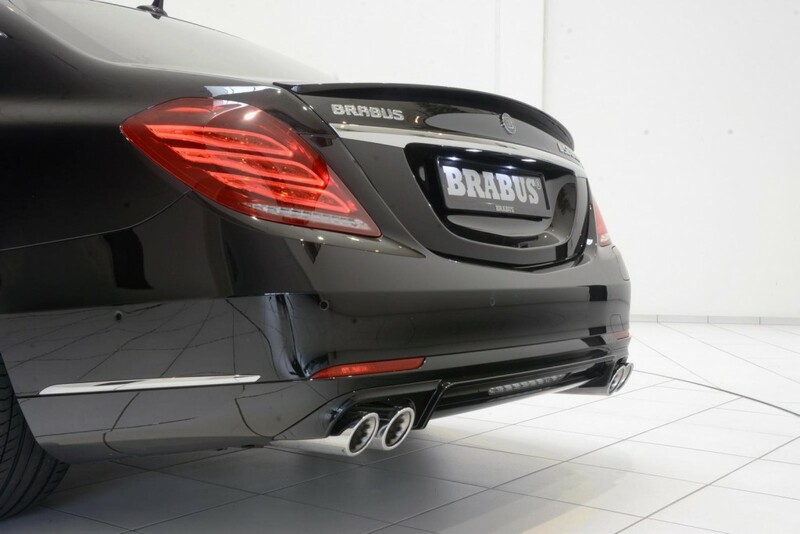 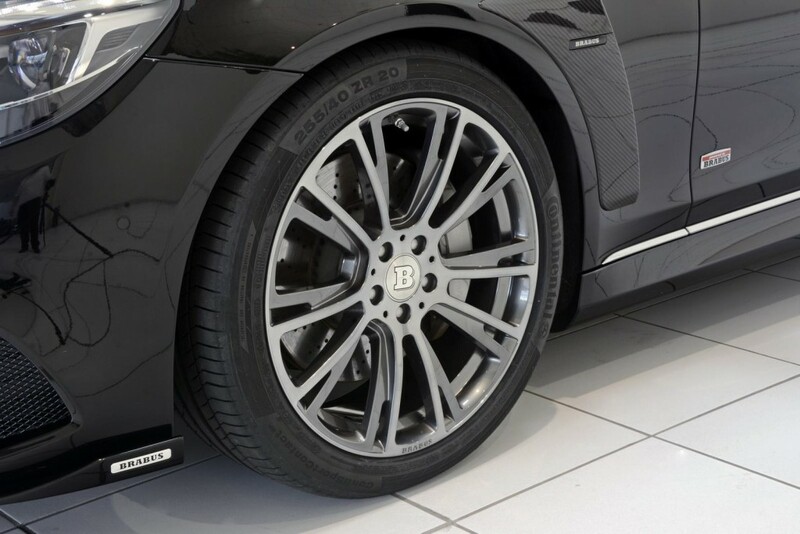 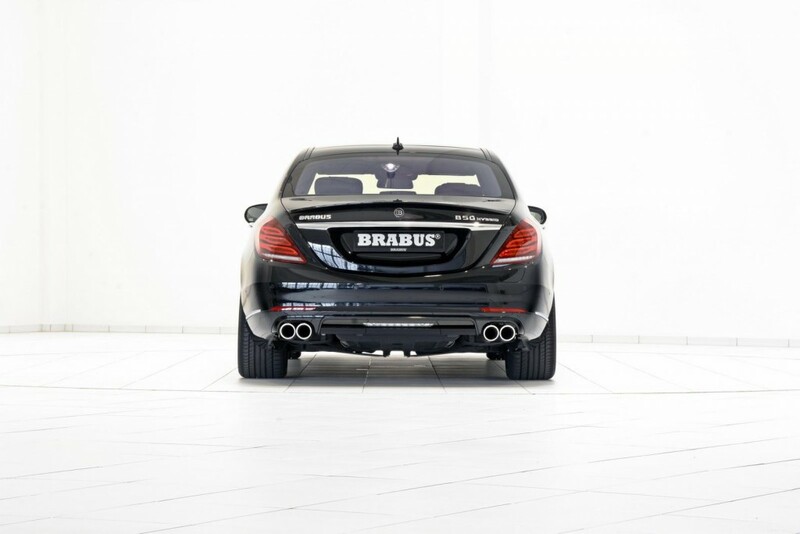 The Brabus PowerXtra B50 Hybrid is standing out from the crowd with a lot of aftermarket body parts, most of them consisting of carbon fiber composites, amongst which worth mentioning is the stainless steel exhaust system with quad pipes. 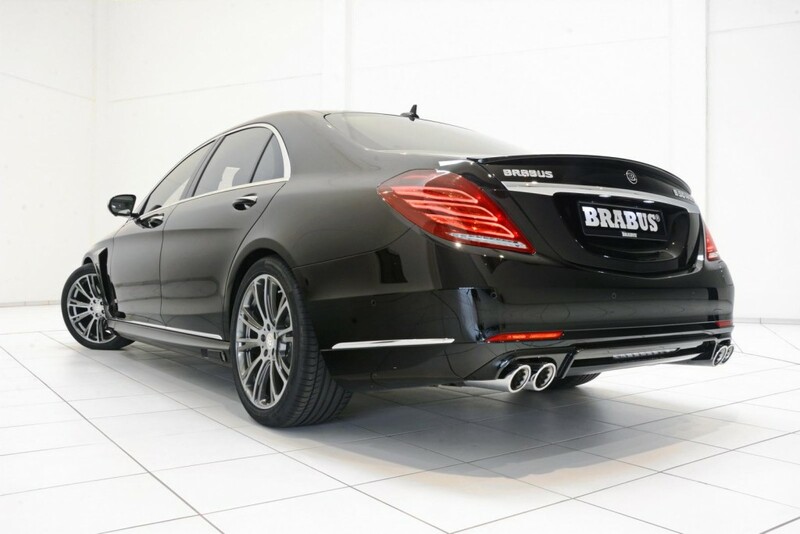 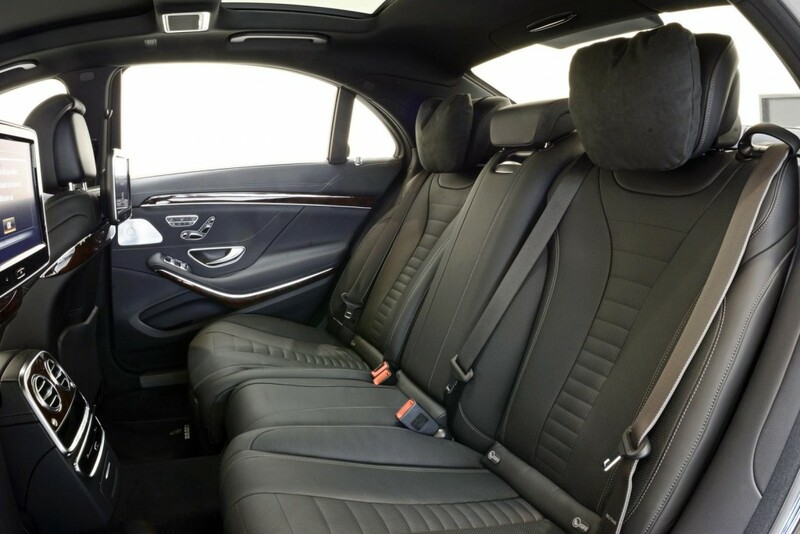 Inside, the Brabus PowerXtra B50 Hybrid is also looking changed as opposed to the present S500 plug-in hybrid, the cabin being tweaks with carbon fiber and wood trims, high-end materials, as well as other different features. 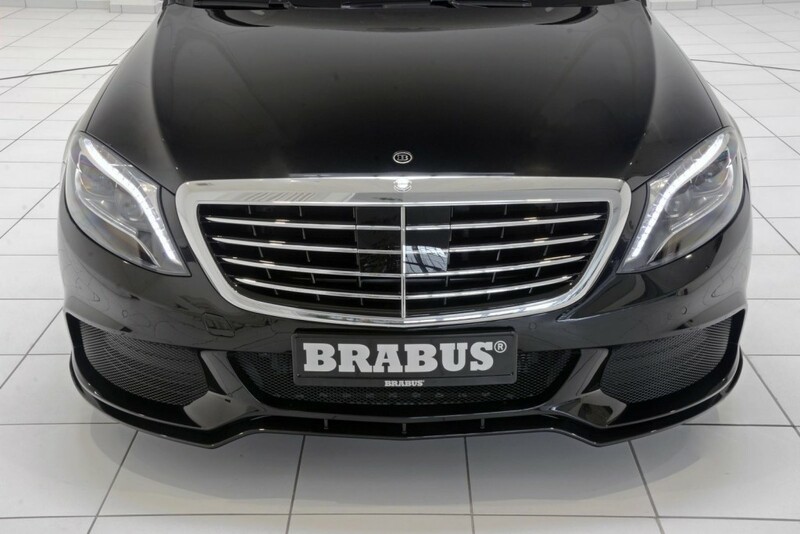 Under the hood, the power of the Brabus PowerXtra B50 Hybrid has been also boosted, even if the same 3.0-liter B6 turbo engine is fitted. 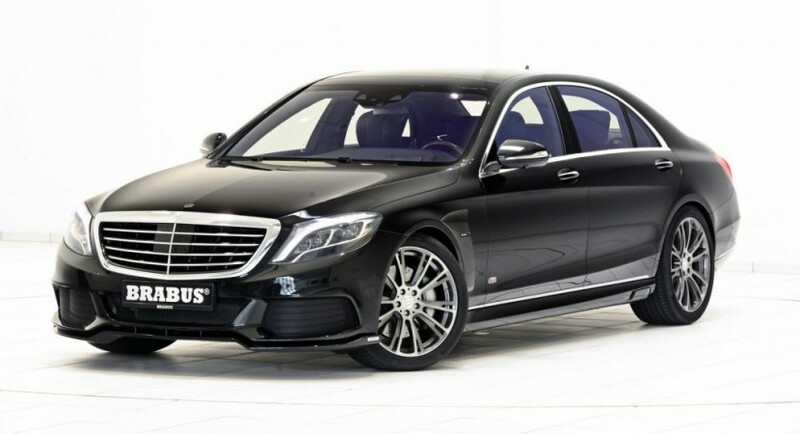 This means an additional 52 horsepower and 70 Nm of torque over the S500 hybrid, reaching a total of 385 horsepower and 550 Nm of torque. 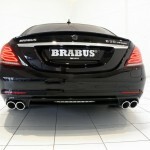 This is just enough to reach 0 to 100 km/h in a good 4.9 seconds, at a topping of 250 km/h. 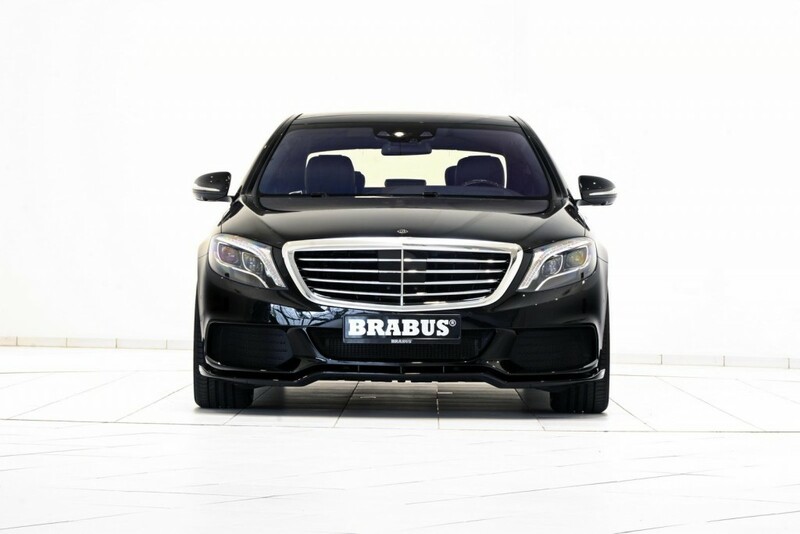 The engine is also backed by an electric motor which provides low CO2 emissions and comes with less fuel consumption of just 3 liters for every 100 km. 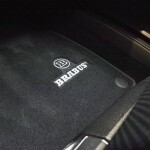 No prices are yet known!